1) Figure out what question you want Google Analytics to answer. Google Analytics has hundreds of reports and data points that you can look through, but without knowing what you want to find out you can easily lose focus in making the data work for your business. 2) Learn how to use segments. Overall user behaviour may point you towards general trends, but using segments helps you to understand how a specific group of users interacts with your website, from mobile only, through to visitors who purchase, segments provides a laser guided focus on user behaviour. 3) Always, always, always set up goals. 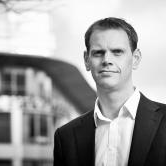 Your website exists to do something to aid your business. It may provide branding, awareness, information or may be the main trading channel for your company. Either way you need to set up a goal to understand who, how and why people are interacting and helping your business to grow. 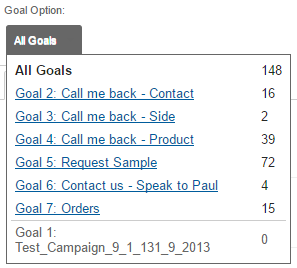 As well as this insight, goals also allow you to segment your data in more detail and access a wealth of new reports. 4) Where possible assign values to goals. If you trade through your website then setting up Ecommerce tracking is a must and will give you the revenue figures the site, channel, users etc. is generating. If your website is lead generating, then understanding lead to sale conversion rates and average order values allows you to assign a value to a lead completion when set up as a goal. 5) Use events to track moments of truth. Events allow you to set up checks on critical points on the path to conversion. It may be users clicking into a tab on a landing page or watching 80% of a video, but either way these moments in a user journey can be tracked and mapped into a conversion funnel. 6) Understand paths to conversion. 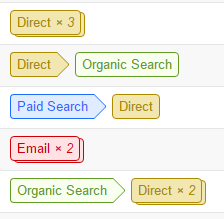 Multi-channel funnels in Google Analytics allow us to understand the different touchpoints that drive users to conversion. Once Goals are in place this report will provide you with an insight as to how different channels combine to generate conversion. You may think that Paid search contributes nothing to new business only to find it is a great introducer channel, and multi-channel funnels allow you to do this. 7) Understand how to build custom reports. Although the standard reporting suite in Google Analytics is pretty comprehensive, once you know how to build custom reports, almost any question you may want to know can be answered. These reports can provide huge amounts of value to a business and provide another way to interrogate tha vast amount of data. 8) Weed out naughty Russians. You may want to crack open the champagne corks if you see a sudden spike in traffic, but unless you’ve kicked off a new marketing campaign or had some content go viral, the chances are that your counting spam traffic as real. You can easily check this by looking in the referral report and looking for websites you don’t recognise with high, bouncy traffic. 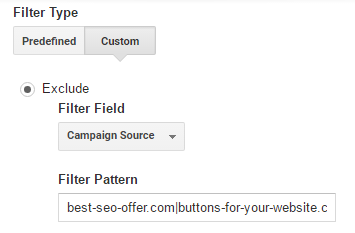 These are easily filtered out by adding the domain to an exclude filter but worth checking regularly. The sheer volume of data and reports in Google Analytics can be daunting, but using dashboards allow you to get a quick snapshot of website performance. These can be customised to include the metrics or filters you need to know how the business is performing, and can also be scheduled to come to your inbox daily, weekly or monthly. 10) Learn from the pro’s. Using and understanding web analytics is a skill, and while Google Analytics is very easy to use, it can help to take advice from trained professionals. 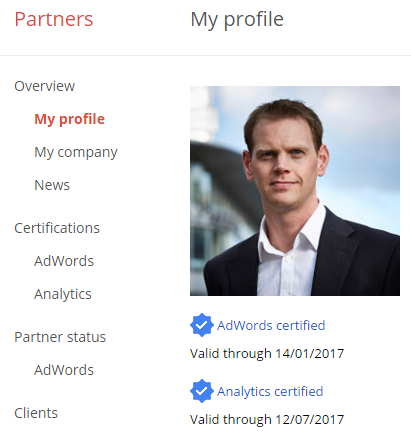 Google provide a certification for marketers and agencies who have demonstrated best practice and proficiency in the tool, and if this data is business critical to your organisation it is worth engaging a professional.